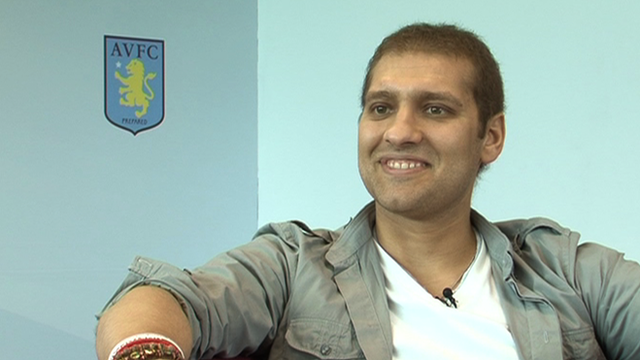 Stick or twist – Aston Villa’s dilemma. Making him feel wanted. 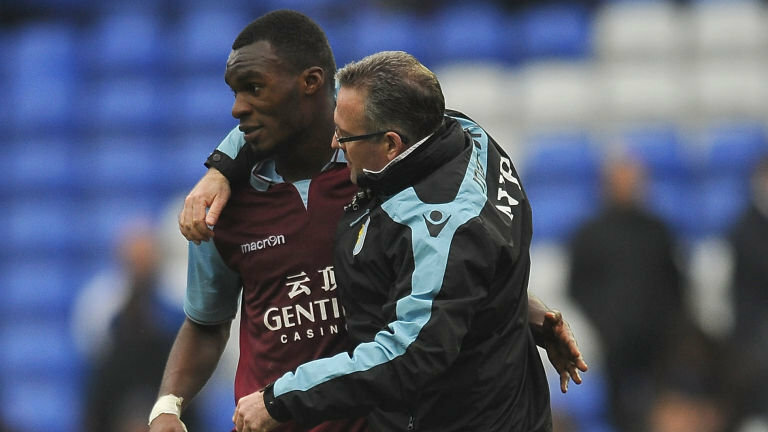 Paul Lambert persuaded Benteke to sign a new contract with Villa, despite big money offers to move elsewhere. A couple of years ago, Christian Benteke had burst onto the Premier League scene. Here was a player relatively unknown on these shores captured by Aston Villa for the princely sum of some £7million or so from Genk in Belgium. Muscular, blessed with pace and an apparent eye for a goal he seemed an identi-kit profile of a striker specifically designed to succeed in the English game. Fifa spreads the good word across the silver screen. Or something like that, anyway. Sepp blatter approved of Tim Roth’s role as the head of Fifa – I bet he did! If you’ve heard of the film “United Passions”, you’re probably one of a fairly select few. If you’ve seen it, you’ll be part of an even smaller group. Launched at the prestigious Cannes film festival in May, it’s film with football as its central theme. Well, more or less. Actually, in fairness, a lot less. Jose, we need to talk about Kevin. Discarded by Mourinho, de Bruyne is carving out a growing reputation for himself with Wolfsburg. 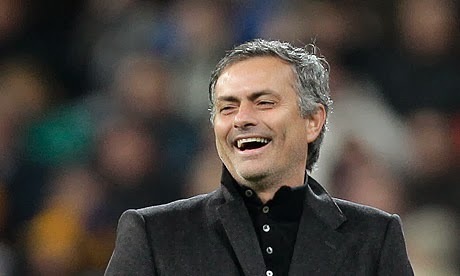 Jose Mourinho’s rampant Chelsea squad top the Premier League with a number of opposition managers already apparently prepared to write off the title race with less than a dozen games played. Whether that’s more than a mite premature is something that will be revealed over time. 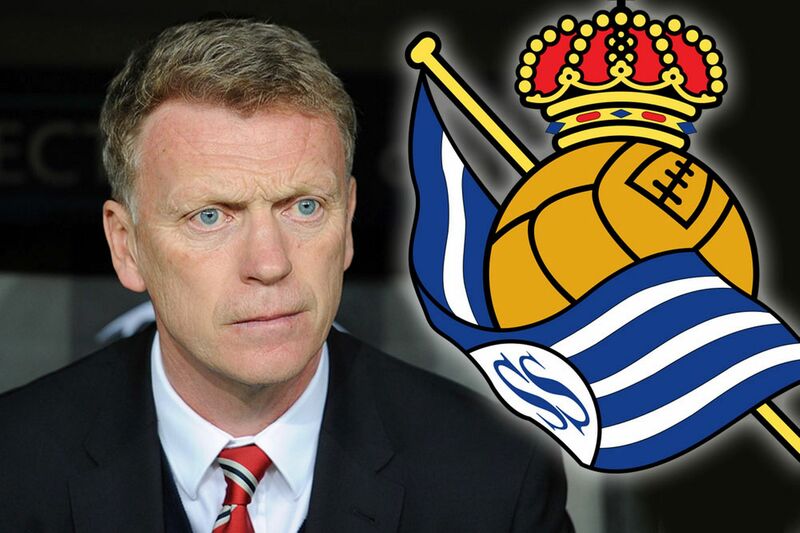 For Blues’ fans however, it seems the ‘Special One’ can do no wrong. The summer transfer market saw the arrival of Diego Costa and Cesc Fabregas, already two stellar names in the club’s performance to date, plus the redoubtable tyro goalkeeper Thibaut Courtois and Brazilian Felipe Luis who is already offering genuine competition to Cesar Azpilicueta on the left flank of Chelsea’s defence. Add this to big money sales of David Luiz and Romelu Lukaku that balanced the books with an eye to FFP, and it’s bordering on genius dealings. Back in January however, Mourinho countenanced the sale of player who, current statistics reveal, is at the top of the creativity stakes in European football. 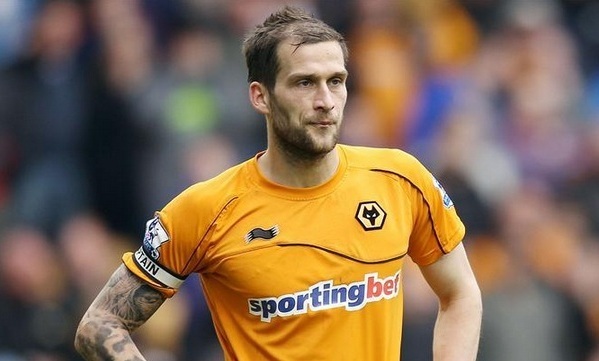 Johnson’s career at Wolves hit a downward spiral. Football has a particular habit of throwing up matches that can highlight an otherwise forgotten situation, or player. Such a game occurred early afternoon on Saturday when Wolverhampton Wanderers entertained Birmingham City in a SkyBet Championship match. 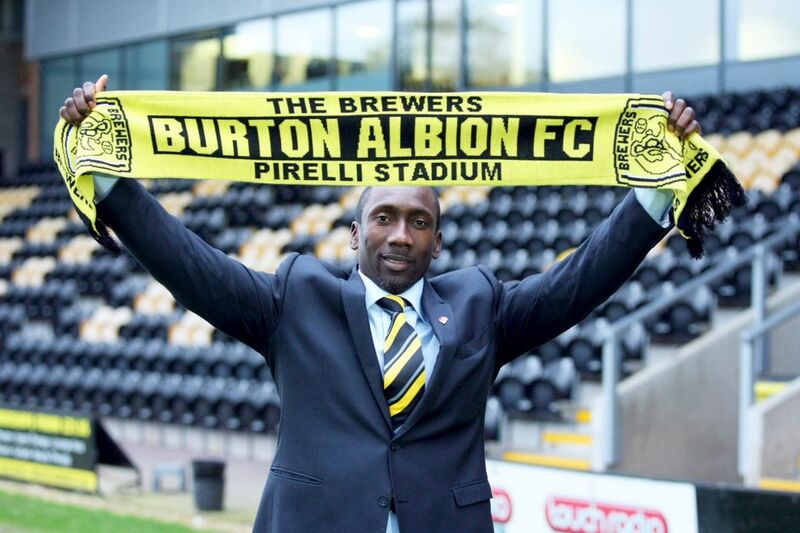 It was of course a Midlands derby, bur for one particular player, the significance wet much further than that. 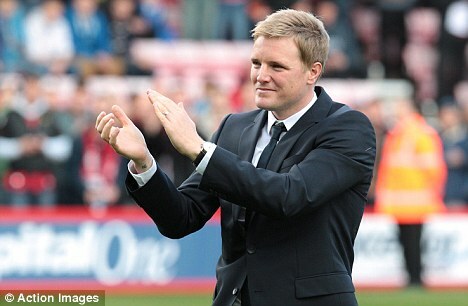 Eddie’s showing ’Howe’ it’s done as Bournemouth top the Championship. Can Bournemouth’s young manager take his club all the way to the Premier League? English football always seems to be on the look-out for the next bright, young thing amongst English football coaches. A decade or so ago for example, the name of Steve Cotterill was being trumpeted as the coming man when he was appointed along with Howard Wilkinson, as a ‘super team’ of ‘super coaches’ taking charge at Sunderland. All of the FA and Uefa certificates in the world however were of little help when they were dismissed after a mere 27 games – and a paltry two victories. 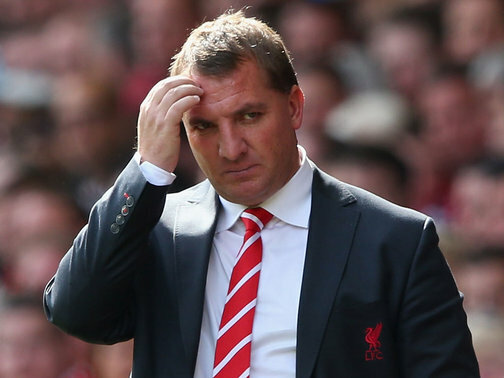 Is Liverpool’s perfect storm simply blowing itself out? For Rodgers, the new season has been disappointing.